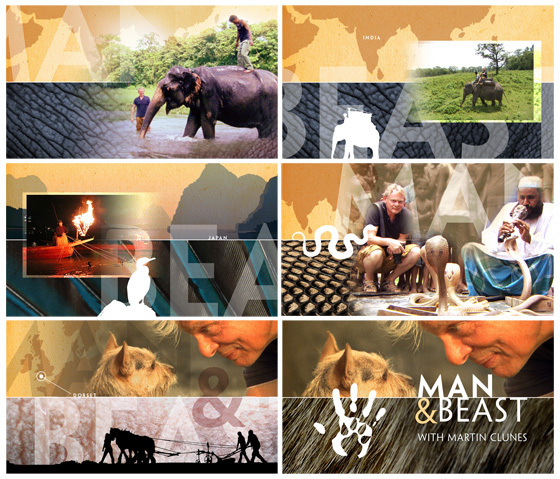 I recently worked with Buffalo Pictures, designing and directing the titles for Martin Clunes’ latest series on ITV One. 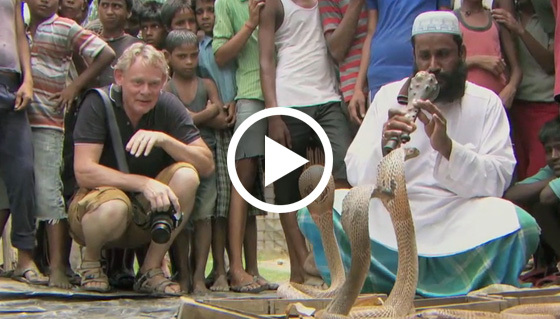 Martin Clunes sets out on an international journey to investigate the extraordinary relationship between man and beast in this two-part documentary. 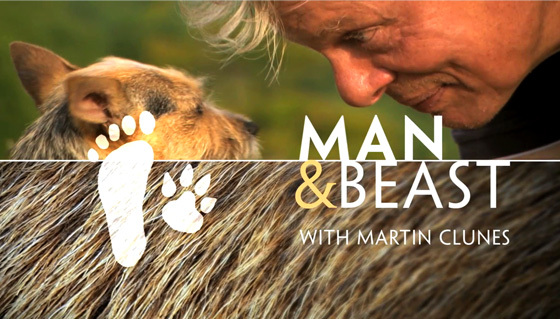 From birds to bears, and from pets to primates, involving ancient and modern techniques and partnerships, Martin observes humans and animals working side by side in ways that have existed and evolved during hundreds of millennia.